Singer and songwriter Allan Scott discovered an affinity for music at a young age. He was eleven when his brother started taking guitar lessons. “I eventually took his guitar and didn’t give it back,” Allan explained with a laugh. The new “NMLOM” single follows Scott’s 2017 “Run to You” EP which peaked at the #5 spot nationally on the iTunes Christian & Gospel charts. Additional releases from Scott include 2014’s “What You Say” which was produced by hitmaker Ed Cash (Chris Tomlin, TobyMac, Nichole Nordeman). Scott’s 2013 radio single “God in Me” was also produced by Ed Cash. 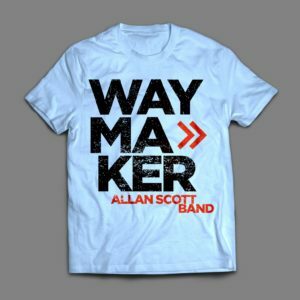 Scott’s 2012 release, Blameless and Free EP was written by Allan Scott, co-written and produced by award-winning music producer/songwriter Scott Davis (Kutless, Rush of Fools), and mixed by Allen Salmon (Building 429, Starfield). Characterized by lyrical depth, the project resounds with the message of God’s redemption and grace. Allan has ministered alongside artists such as Citizen Way, 7eventh Time Down, JJ Weeks Band, Paul Baloche, Kari Jobe, David Crowder, Big Daddy Weave, Jason Crabb, John Waller, Plumb, John Tibbs, Anthem Lights, Abandon & David Dunn. He has also been featured in the 200th Episode of Focus on the Family’s Plugged in Podcast, CCM Magazine, Worship with Andy Chrisman, The Harvest TV Show and internationally on TBN’s “Praise the Lord” and CBN’s “The 700 Club” television programs. 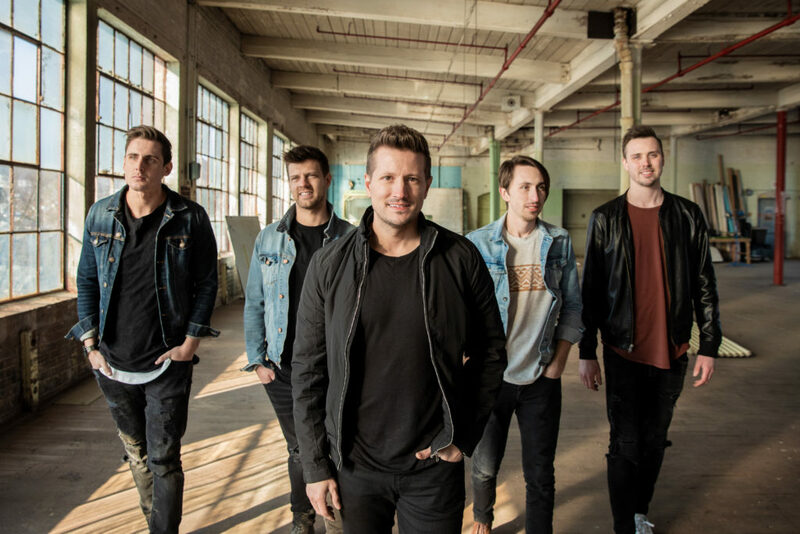 In 2012, 2013 & 2017 Allan led campus-wide worship events at Andrew Wommack Ministries International/Charis Bible College in Colorado Springs, CO. Allan Scott Band has appeared main-stage at festivals across the country including Creation NorthEast. Currently the band is being featured nationally on the Born to Be Brave Tour, a one night father & son connecting event from best selling author and creator of Secret Keeper Girl, Dannah Gresh.